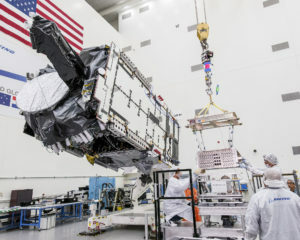 Satellite communications providers for some time have been trying to show the military the potential advantages of multiple spot beam satellite designs. 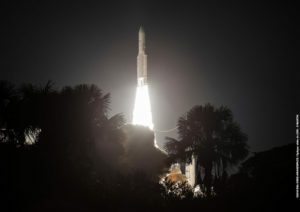 A last-second abort halted an Ariane 5 launch of two telecommunications satellites Tuesday evening. 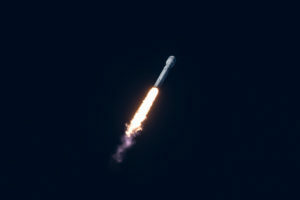 SpaceX continues to outperform its launch cadence from earlier years, conducting its tenth successful launch this year with an expendable mission for Intelsat on July 5. 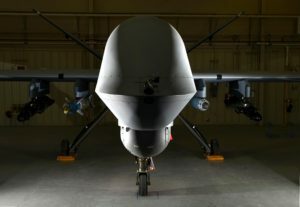 Skot Butler recently replaced the plain-spoken Kay Sears, who finished her 10-year tenure at the tail end of a decline in U.S. government bandwidth spending that tracks the military’s shrinking footprint in Iraq and Afghanistan. 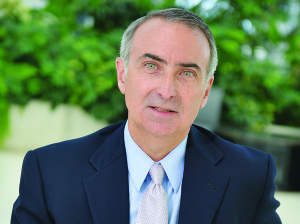 Butler now gets a chance to come in at a trough and build, rather than manage a decline, as Sears had to do. 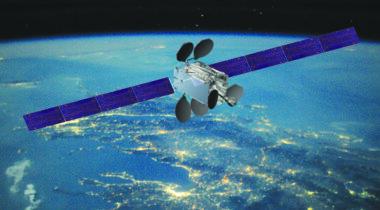 Satellite fleet operator Intelsat on Oct. 27 said the global satellite bandwidth pricing environment appears to be stabilizing as satellite owners stop short of an all-out price war. 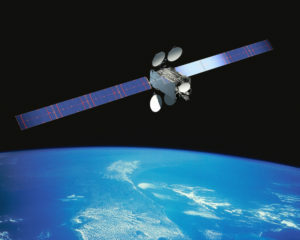 Satellite fleet operator Intelsat on Sept. 27 said it had put a bondholder’s loan-default threat behind it and would pursue its balance-sheet restructuring as intended. 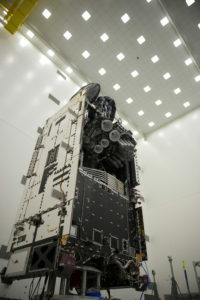 A European Ariane 5 rocket on Aug. 24 successfully placed two Intelsat-owned telecommunications satellites into geostationary transfer orbit, a launch that included the second of Intelsat’s do-or-die Epic high-throughput satellites. 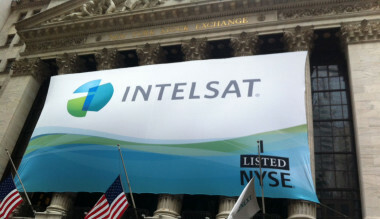 Satellite fleet operator Intelsat on July 27 positioned itself on both sides of the barricades of the satellite services business -- a company storming the entrenched widebeam satellite pricing structure with its Epic high-throughput spacecraft (HTS) while at the same time maintaining a strong vested interest in that structure with the rest of its fleet. 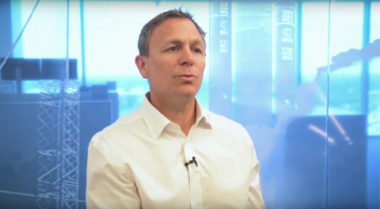 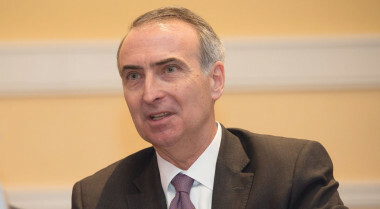 Satellite fleet operator Intelsat on May 24 said pricing pressure on its new high-throughput Epic satellite was stronger than forecast but was being compensated by larger-than-expected volume demand. 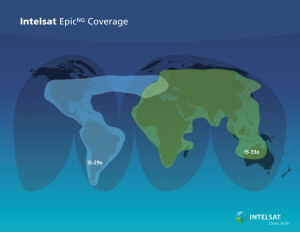 Satellite fleet operator Intelsat on April 28 said tests of its first Epic-class satellite, Intelsat 29e, have confirmed the performance increases the company had been predicting and that the satellite would enter service by late May. 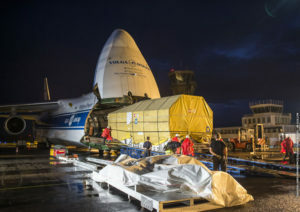 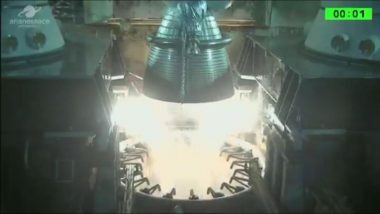 Europe’s Ariane 5 heavy-lift rocket on Jan. 27 successfully placed the first of Intelsat’s Epic-generation satellites into transfer orbit, a launch so important for Intelsat that the fleet operator was willing to forgo a co-passenger to secure the earliest possible launch slot.